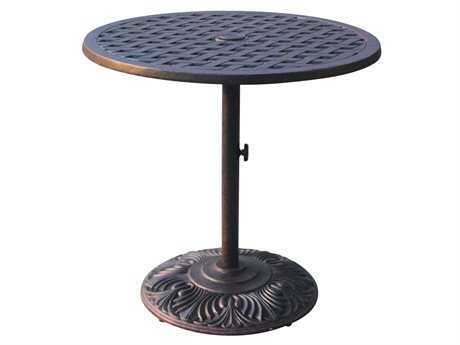 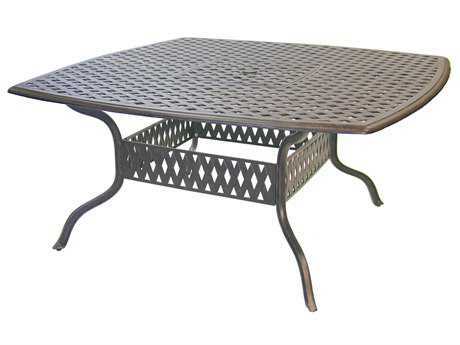 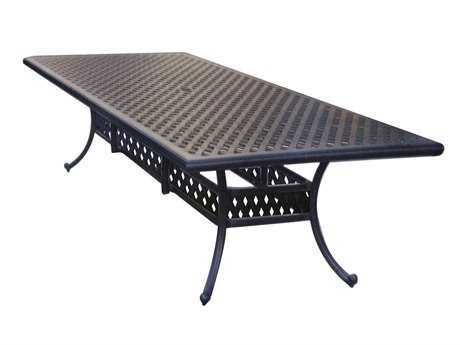 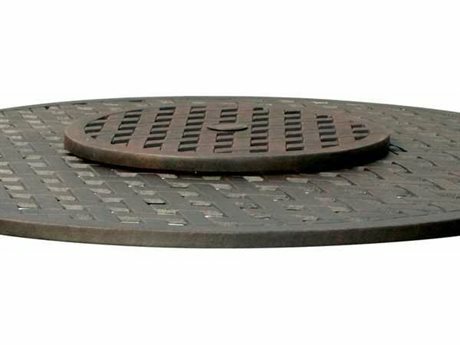 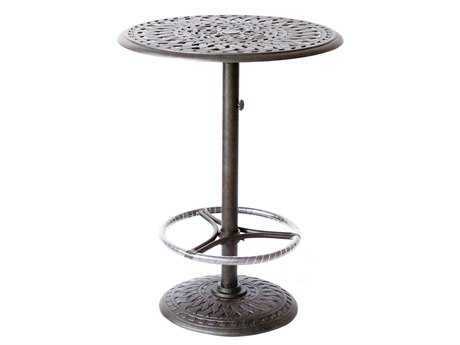 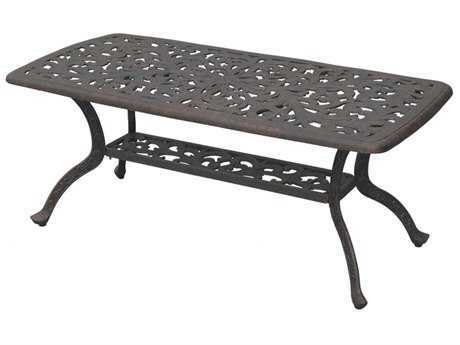 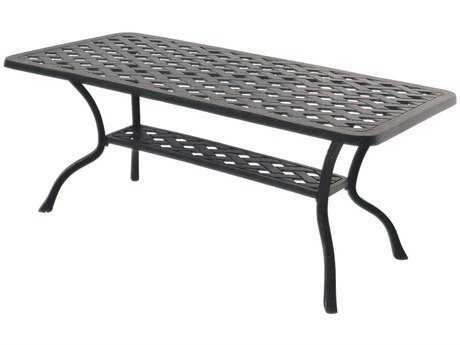 Founded in 1993, Darlee Outdoor Living specializes in items made of cast aluminum, offering a wide assortment of both transitional and customary items to make your outdoor experience more comfortable and personalized. 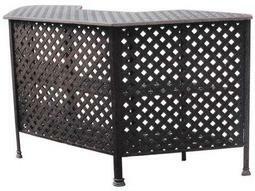 These items include bar counter stools, as well as sofas, loveseats, chairs, tables, benches, racks, bars, ottomans, and lounges to name a few. 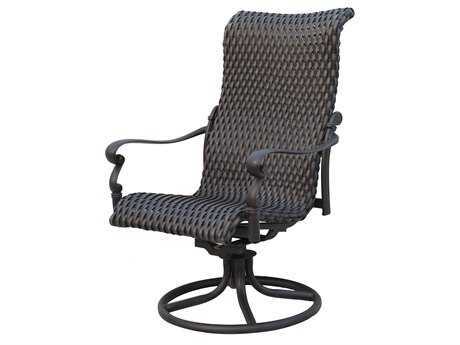 Darlee's quality products provide all kinds of ways for people to purchase deck furniture, have a patio party, and be comfortable and happy while having outdoor fun and relaxation. 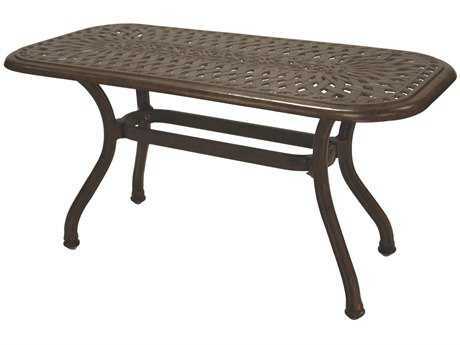 Darlee Outdoor Furniture matches elegance with comfort. 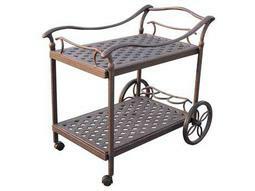 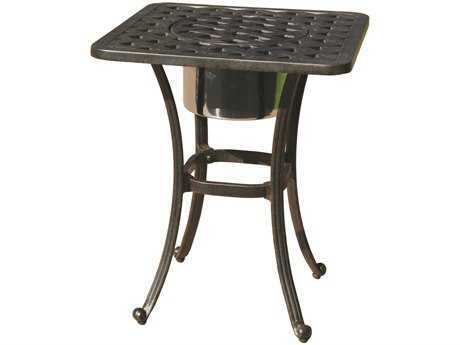 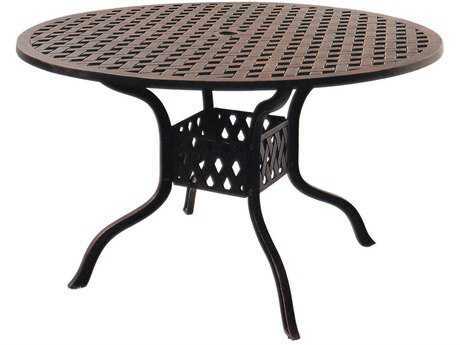 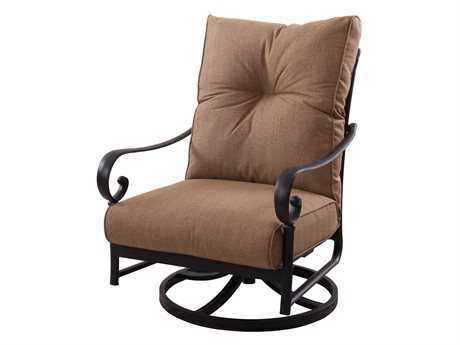 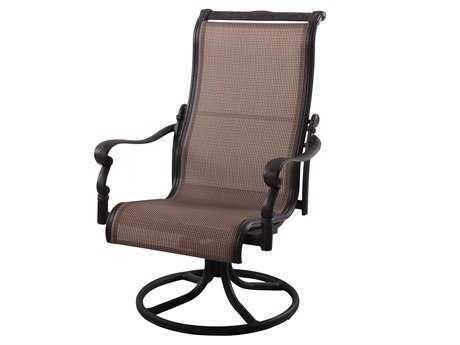 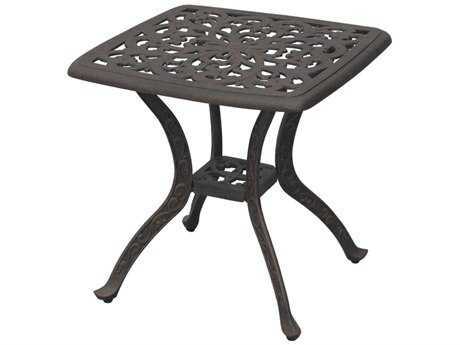 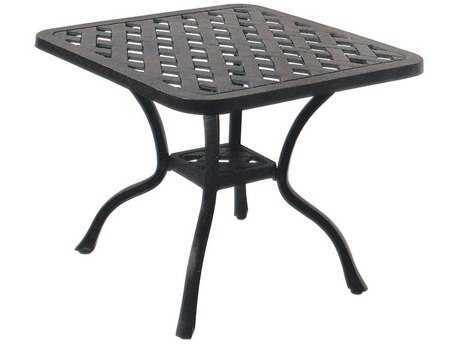 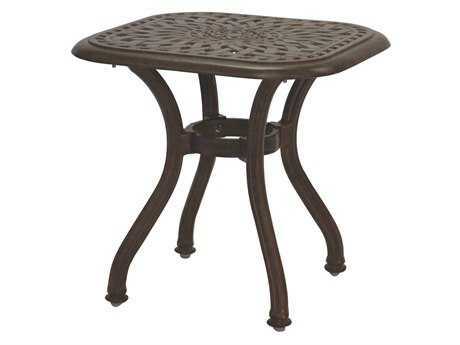 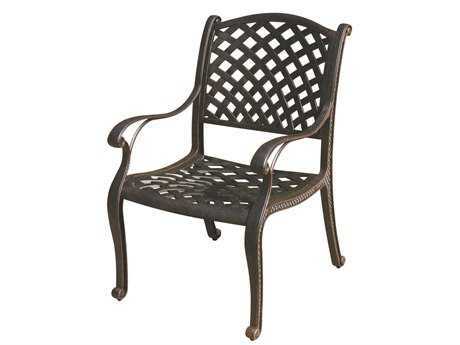 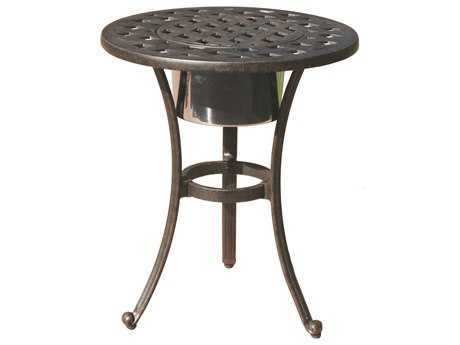 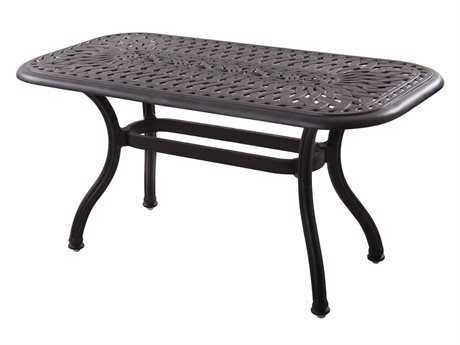 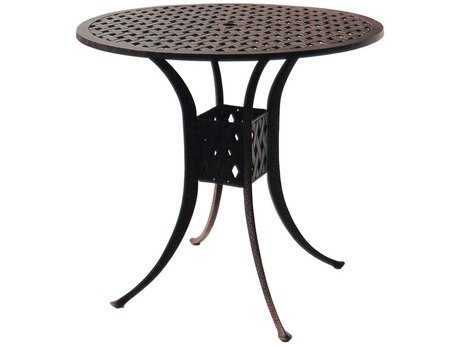 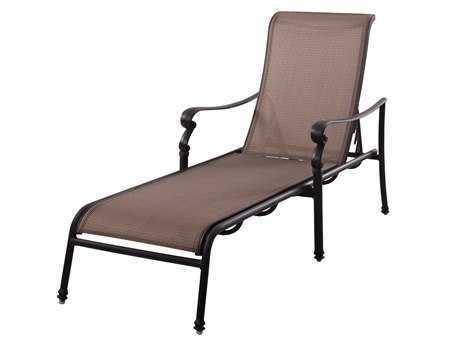 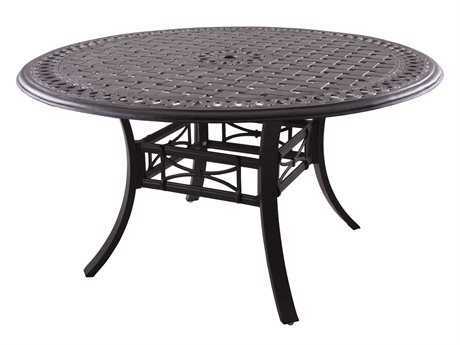 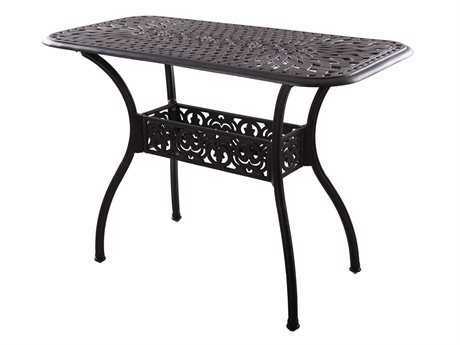 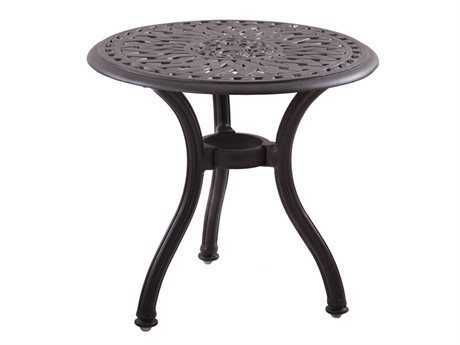 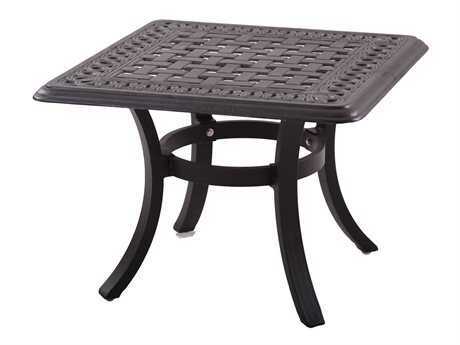 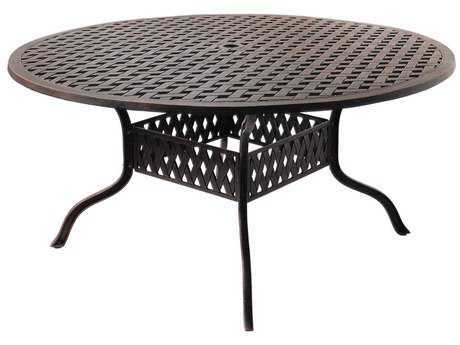 Darlee Patio Furniture offers many different products to make your outdoor space as beautiful and meaningful as ever. 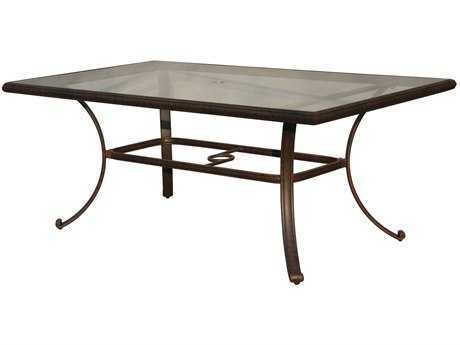 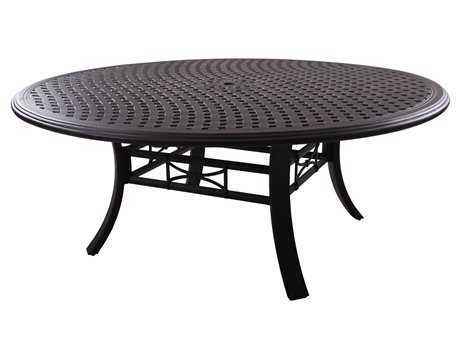 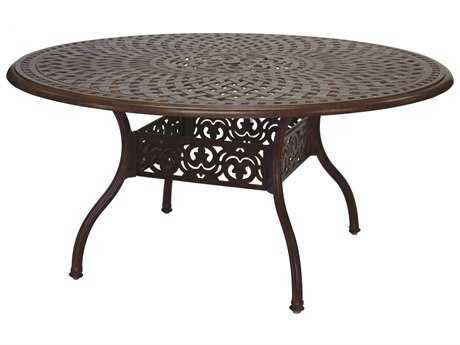 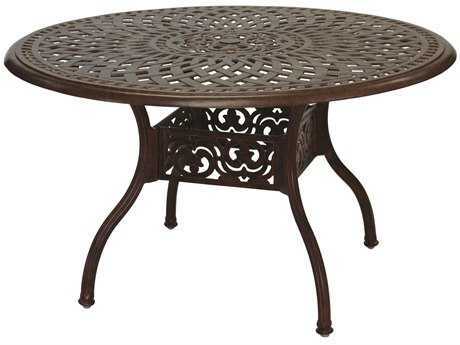 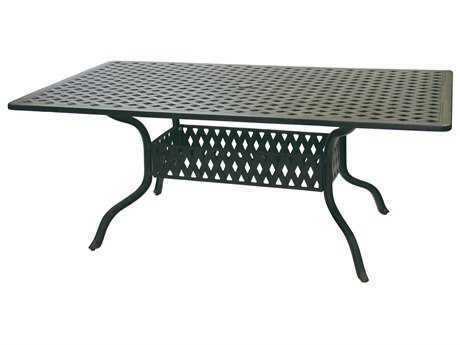 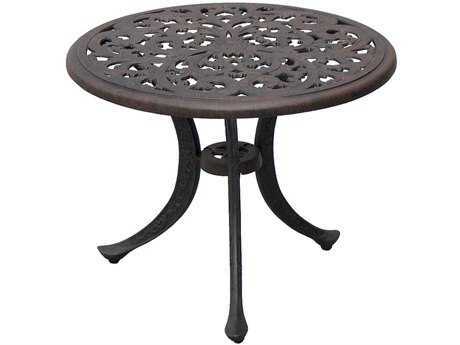 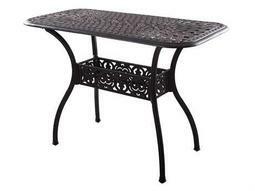 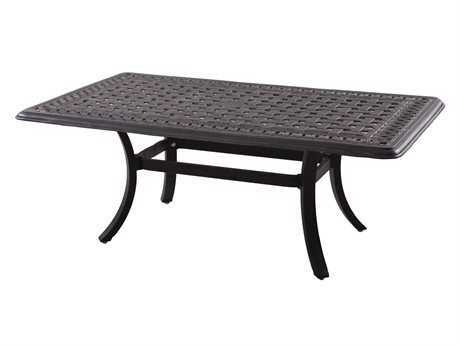 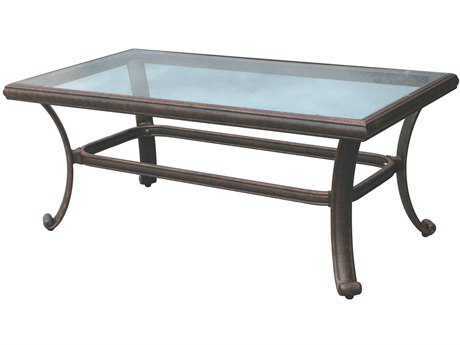 Lounge and dining sets, patio seating, outdoor tables, and accessories are offered in the brand's diverse inventory. 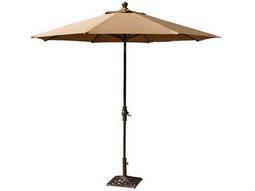 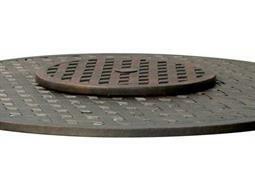 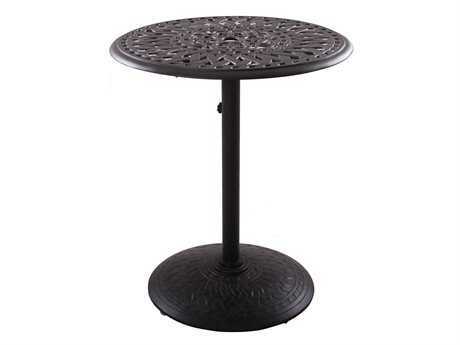 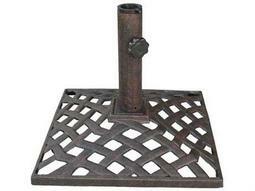 Umbrellas and fire pits are the most widely purchased items from Darlee Furniture. With one of the Darlee Outdoor Living trusty umbrellas your patio or garden outdoor party is sure to be a rousing success. 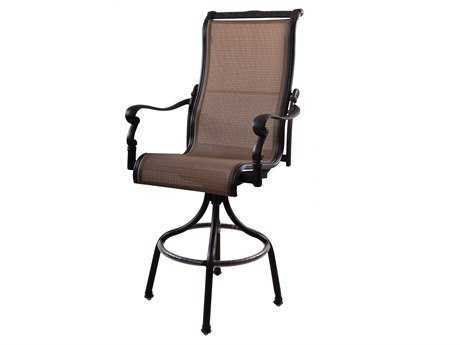 The brand makes them with heavy-duty aluminum ribs, and a few styles come with an auto tilt function so you can angle them perfectly for your desired shade level. 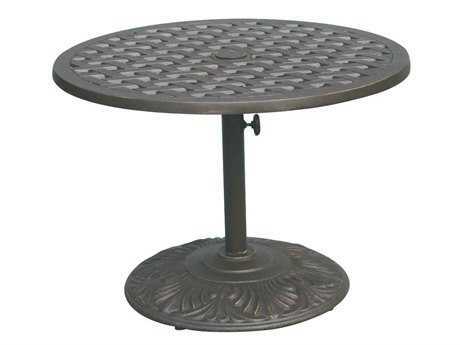 This is just a small sample of our multitude of cast iron fineries we have available; many of them are on sale, and almost all of them include free shipping! 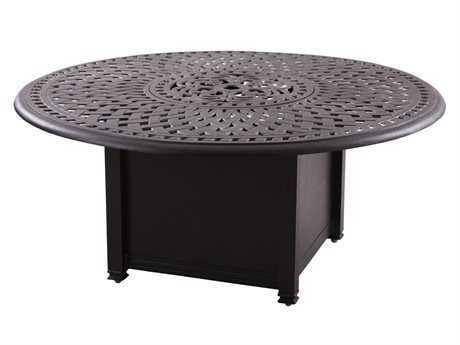 Whether you need to purchase a new lounge set for your next spring garden party or are merely interested in something small and functional for your own leisure time out on the deck, we are confident that you will find your perfect match at Darlee Outdoor Furniture. 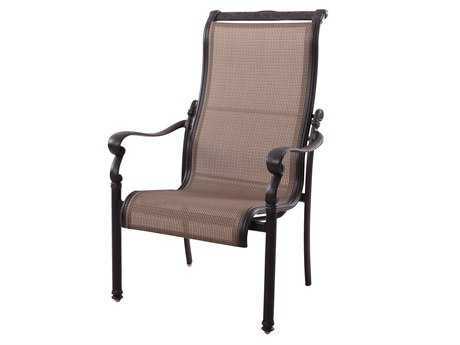 Decorating with your new Darlee patio furniture is easier than ever because of the brand's product versatility and adaptable characteristics. 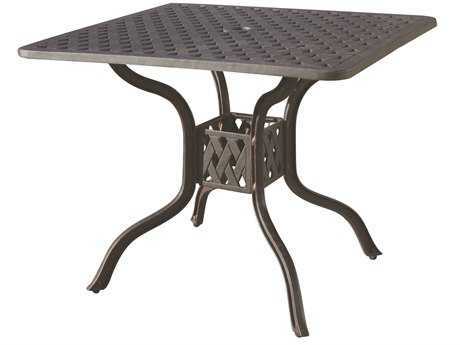 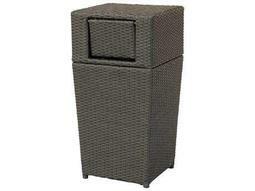 You'll notice the difference a Darlee Outdoor Furniture set makes from the moment you add it into your yard or patio. 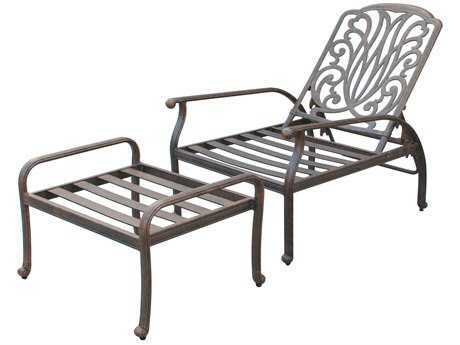 Experience the luxurious comfort for yourself with Darlee's fashionable, high quality outdoor furniture. 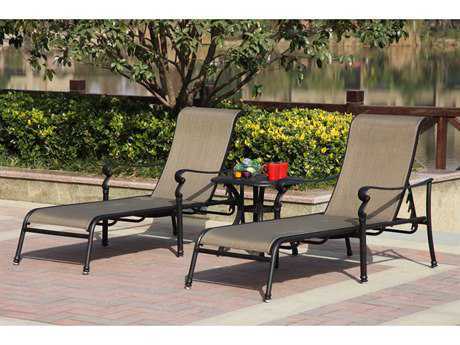 You will enjoy sharing the comfort of our outdoor furniture with those you love. 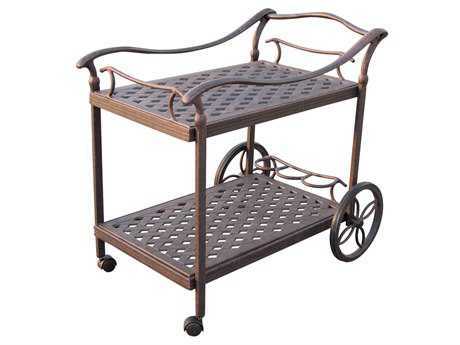 The Darlee Brand is shopper approved. 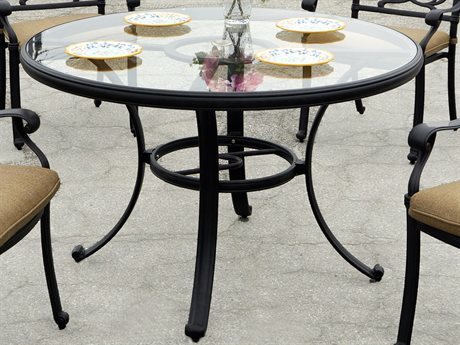 With thousands of satisfied customers, you can be sure that you are getting outdoor furniture that you and your family will love. 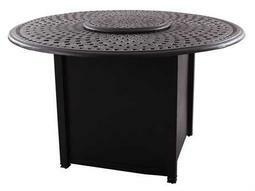 Yes, Darlee Outdoor Furniture helps you celebrate every occasion in style, from barbecues to office parties on your corporate balcony. 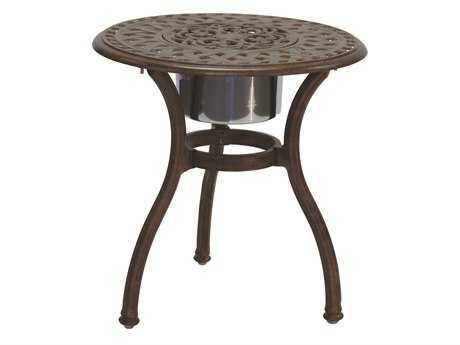 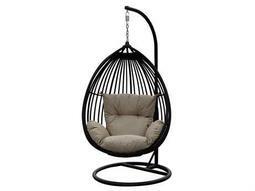 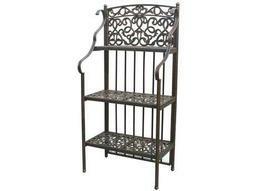 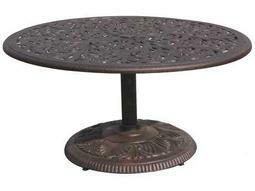 Shop LuxeDecor for Darlee Outdoor today.